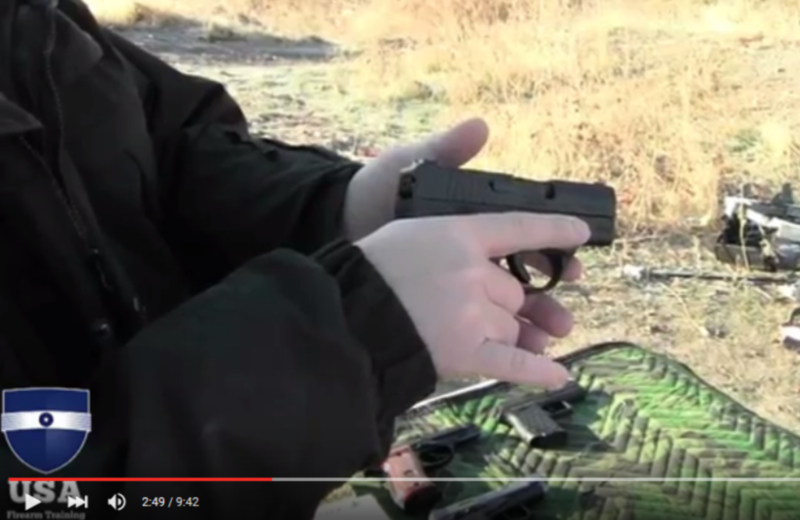 Damon and Dave head out to the range to test drive the Beretta Nano. This subcompact 9mm was impressive and for the price it was a winner. Click below to learn more about the feel and the malfunction.